GREAT BUSINESS OPPORTUNITY! NEWLY BUILT STORAGE COMPLEX! 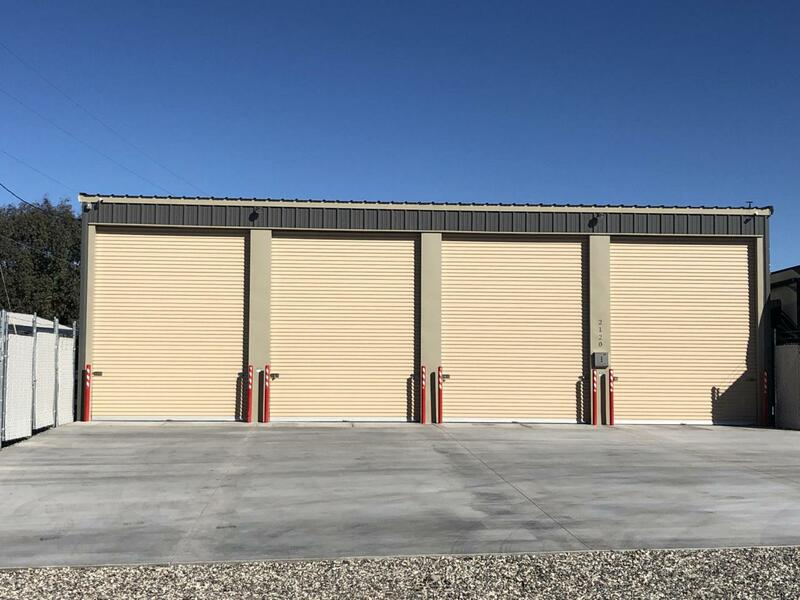 Built in 2018, this facility contains 9 Indoor Storage Units and 6 spaces of exterior gated storage. The Interior storage measures 11' W x 34'-6'' L with 13'-6'' tall doors. All units include 15 amp outlet, 2 lights, and double lock latches on the doors for added security. The exterior has security cameras, dusk to dawn lighting, and large paved areas in front of all of the doors. All Interior units are currently rented and ready for you!